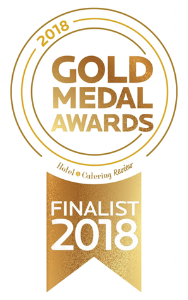 Mikey Ryans are delighted to learn that we have been shortlisted finalists for 2018 Gold Medal Awards in the category of Ireland's Casual Dining Restaurant. We are thrilled to have been shortlisted in both Pub Food of The Year and Local of the Year for the FOOD&WINE Awards 2018. We are absolutely thrilled to be included in this years Mckenna's Guide Ireland's 100 Best Restaurants 2018. 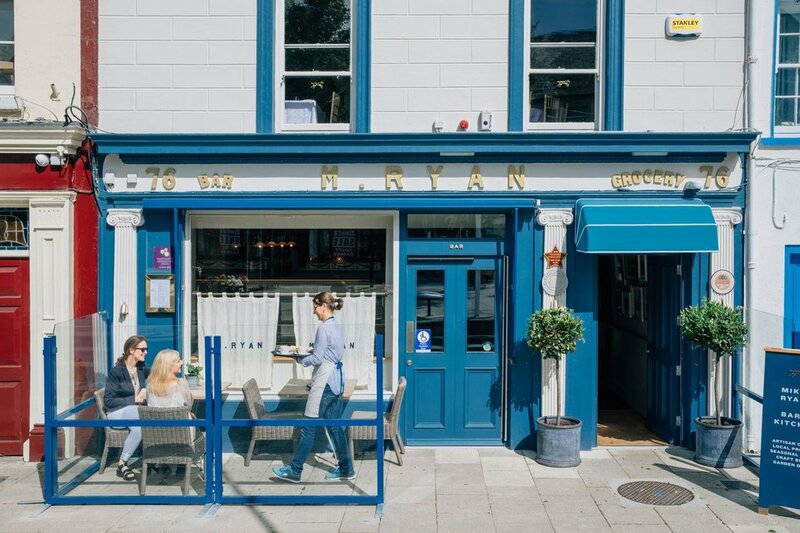 Our Latest Great Place To Eat - Mikey Ryan's Bar & Kitchen. Mikey Ryan's are delighted to learn that we will be included in the 2018 McKenna's guide. John & Sally McKenna have been celebrating Irish food culture for nearly three decades and we are honoured to be recognised by them. Thanks to our fantastic team and to all our customers for your continued support! As part of the annual Cashel Arts Festival, Mikey Ryan’s played host to the celebrated traditional Irish folk band, Corner Boy. Performing in the corner of the garden at Mikey’s, the boys brought the sun, the garden was full and beer was flowing from the taps in the Horse Box Bar. To listen to Corner Boy, check out their Spotify page here. Click here to see more about the Cashel Arts Festival. Our first full review at Mikey Ryan’s and one to celebrate. Click here to read more. Great piece by Gillian Nelis highlighting all that Tipperary has to offer. 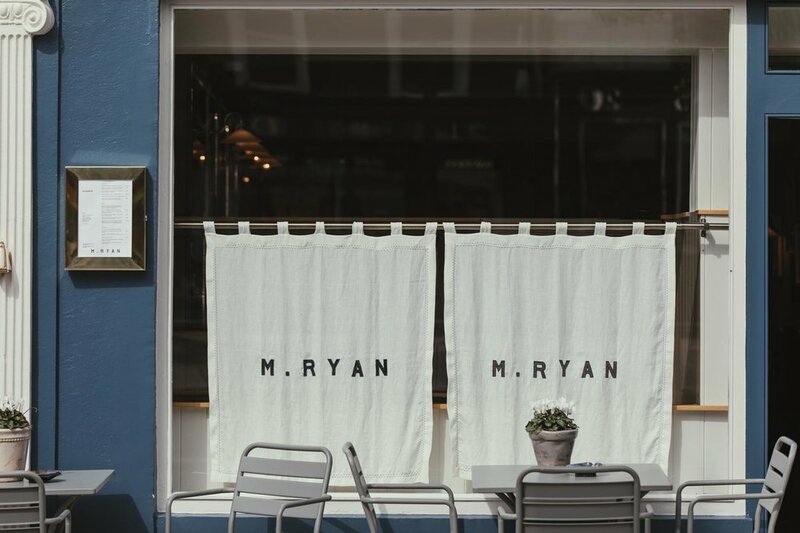 Mikey’s gets a small mention as one to watch…Click here to read more. Launched in early 2017 with an ongoing calendar of events, Zero Waste Cashel is aiming for Cashel to be Ireland’s first zero waste town. Initiated by the committed environmental charity, VOICE (Voice of Irish Concern for the Environment), the project is working to address the question sustainability in the community. This is a cause close to our hearts at Mikey’s and we hope to work with Zero Waste Cashel to address food waste, recycling and waste prevention. See here to find out more.